Building a National Recreation Area for the Ochocos. 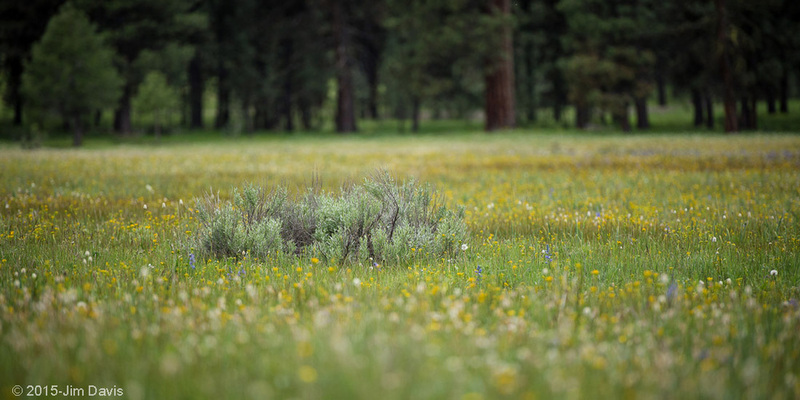 The Ochoco Mountains are home to giant pine trees, rare trout, sparkling streams, wildflower meadows and exceptional recreational opportunities. After decades of having the Ochocos to ourselves, more and more people are discovering this under appreciated recreational gem. The Ochocos are starting to see increased recreation pressure, and we can be ready for it, or get run over by it. A National Recreation Area will allow us to proactively plan for responsible recreation, while protecting the wildlife and wild places we value. We cannot achieve our goals alone. Find out how you can help. Find out about who we are and what we're up to.